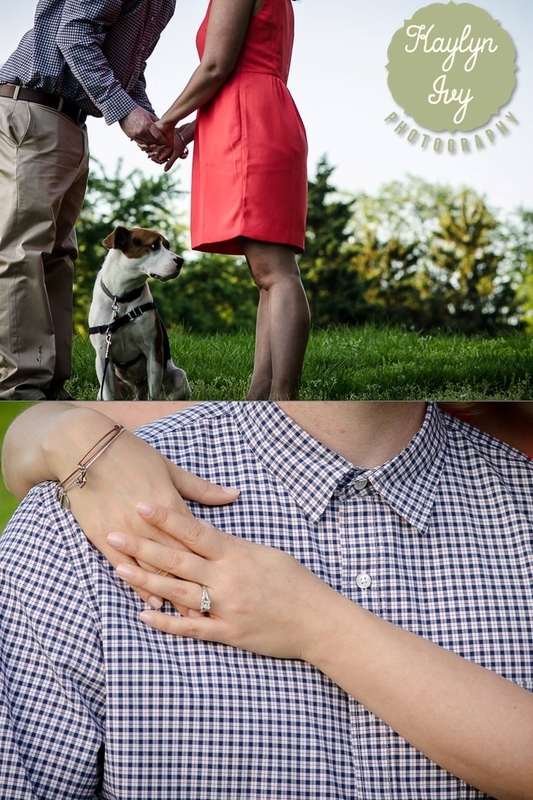 Second Shooting for Imagery By Marianne - Engagement Session with a Picnic! When I started figuring out how to break into photography, I knew that I needed to gain experience, and a huge way of doing that was to find a photographer whose work I enjoyed, and second shoot for them. I did a ton of research, and came across Imagery by Marianne, and reached out to Marianne. A fellow Alumni of Monmouth University, Marianne and I had a lot in common, and luckily for me, she took a chance on me, and let me tag along on a few events. 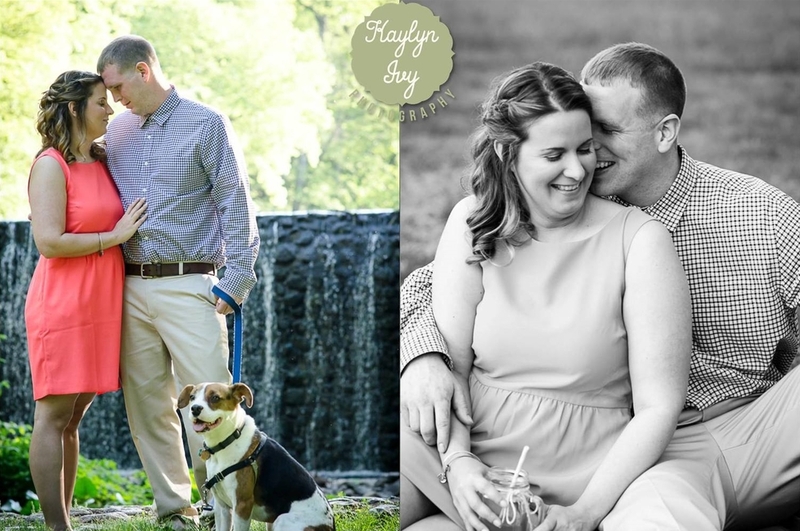 Jane and Ed are a beautiful couple who are getting married in August of 2014, and when Marianne asked me if I'd like to come with her to their engagement session, I absolutely said yes. When we got to the location for the shoot, Marianne told me that they were bringing along a picnic set and their dog Mickey. Everything detail was perfect, and with the sun setting, we were able to get some really great shots! 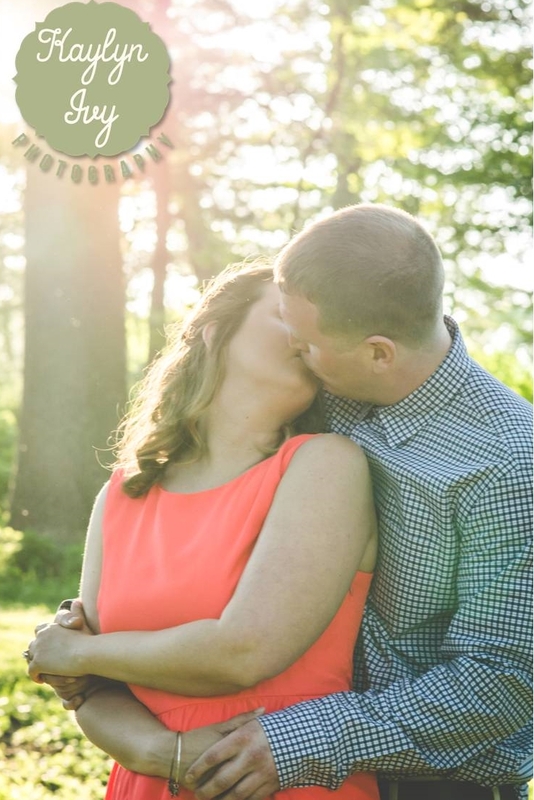 To see more from this engagement shoot, please go here!